Mr. Ray Denney age 75, of Brodhead, passed away Thursday September 27, 2018 at the Rockcastle Regional Hospital. He was born on March 3, 1943 in Rockcastle County the son of the late Ernest and Delia Renner Denney. 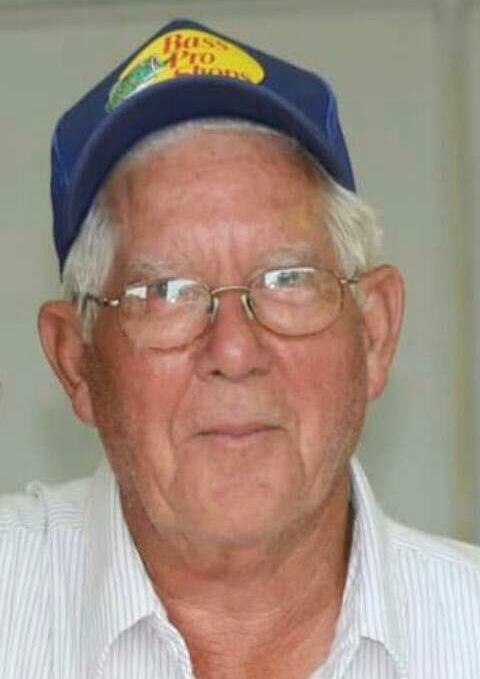 He was a former driver for Taylors Produce & RTEC, was a member of the Western Rockcastle Fire Dept., The Lions Club, he enjoyed hunting & fishing, and was an avid outdoorsmen. Survivors are: his wife; Mrs. Ramona Lee Lark Denney of Brodhead. Two daughters; Ann Craig and (Pat), and Jacindia Rowe and (Jeremy) all of Brodhead. Four sisters; Janet, Jenny, Wanda, and Diane. Three grandchildren; Anjelica Rae Craig & (Brad), Mackenzie Lynn Craig, and Cynthia Faith Wells. One great grandchild; Raegan Kate Johnson also survives. Funeral services for Mr. Ray Denney will be conducted 2 PM Monday October 1, 2018 at the Cox Funeral Home with Bro. Shannon Franklin officiating. Burial will follow in the Piney Grove Cemetery. Arrangements are by the Cox Funeral Home where friends may visit from 6 to 9 PM on Sunday. In lieu of flowers; Donations are suggested to your local fire department in Memory of Mr. Denney.